This brownies are delicious beyond words - and ridiculously simple to make dairy free (woo!). 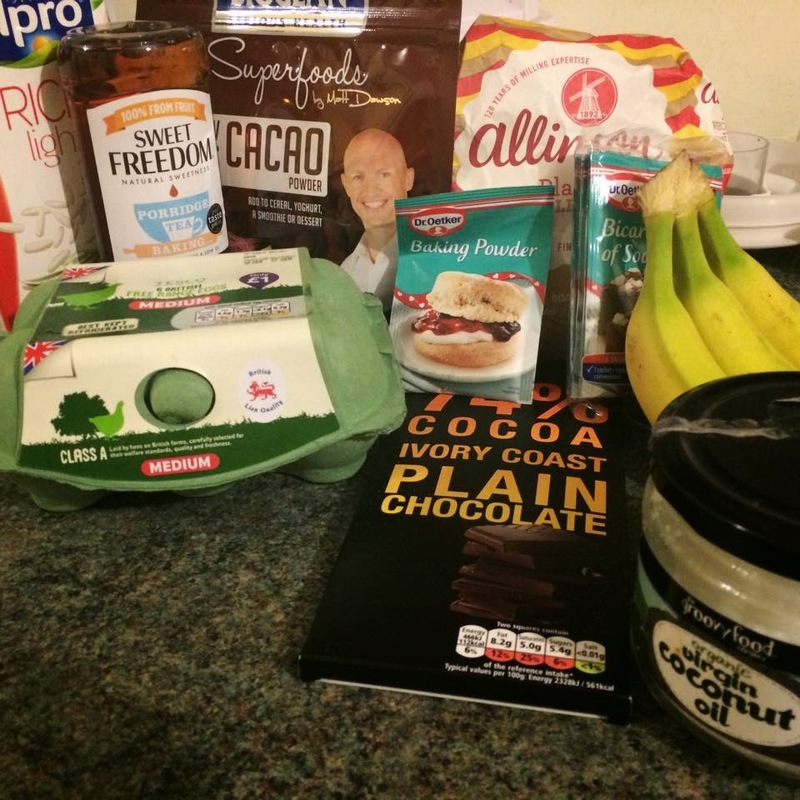 I've borrowed and slightly adapted this recipe from the wonderful Jess over at My Clean Treats - check her out for a whole wealth of delicious, healthy sweet snacks! You can find the original recipe here. My housemates, who seem to view clean eating as some kind of dirty phrase, instead loving a good ol' portion of cheesy chips and kebab ~ sigh ~ , couldn't tell the difference between these and normal calorie and fat laden ones! These are definitely my favourite treat at the moment, and are perfect for Spring-time picnics, or a little pick-me-up to keep you going until the weather improves. 1.) Preheat oven to 180 degrees. 2.) 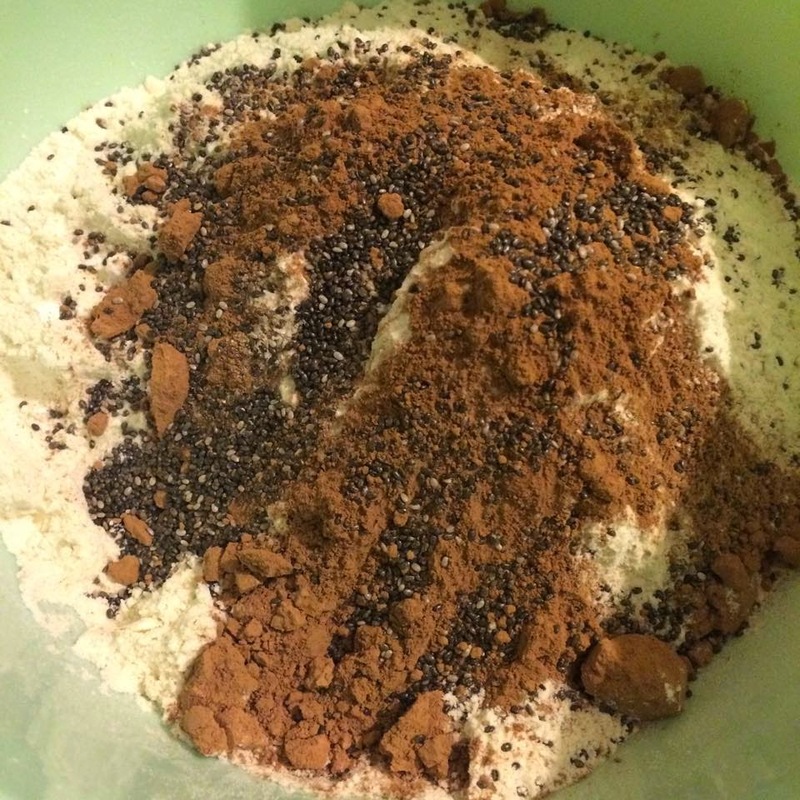 Sift the flour, baking powder, baking soda and cacao into a bowl and add the chia seeds. Stir. 3.) Pour the rice milk and syrup into a bowl and mix as well as possible. 4.) 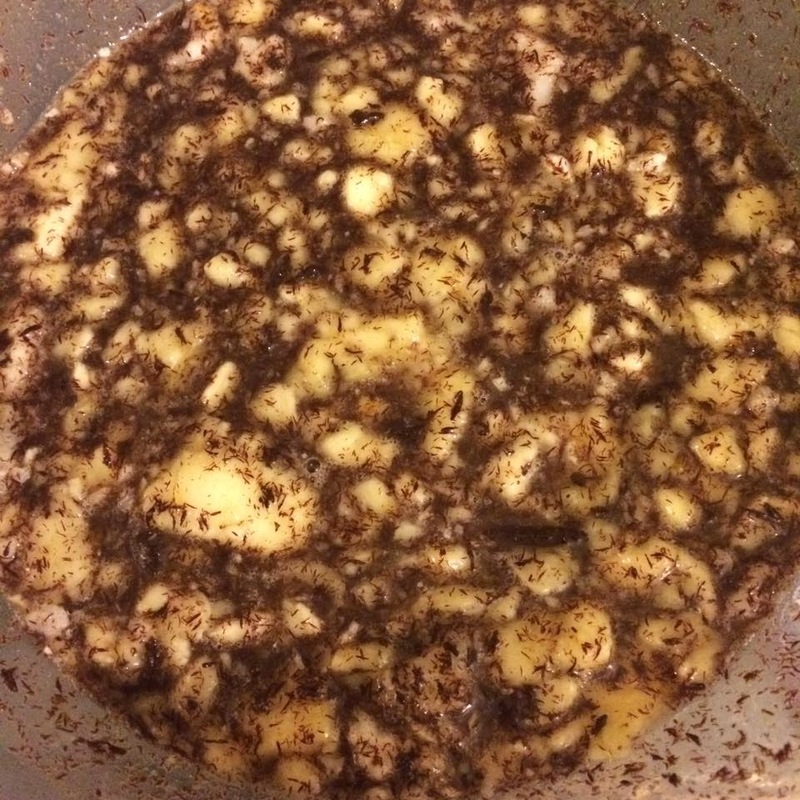 Place the coconut oil and the dark chocolate block (broken up) into a saucepan and melt together. Add to the second bowl (wet ingredients bowl). 5.) Mash the banana and add to the wet ingredients bowl. Stir well. 6.) Combine the wet and dry mixtures. Stir until they are thoroughly mixed. 7.) 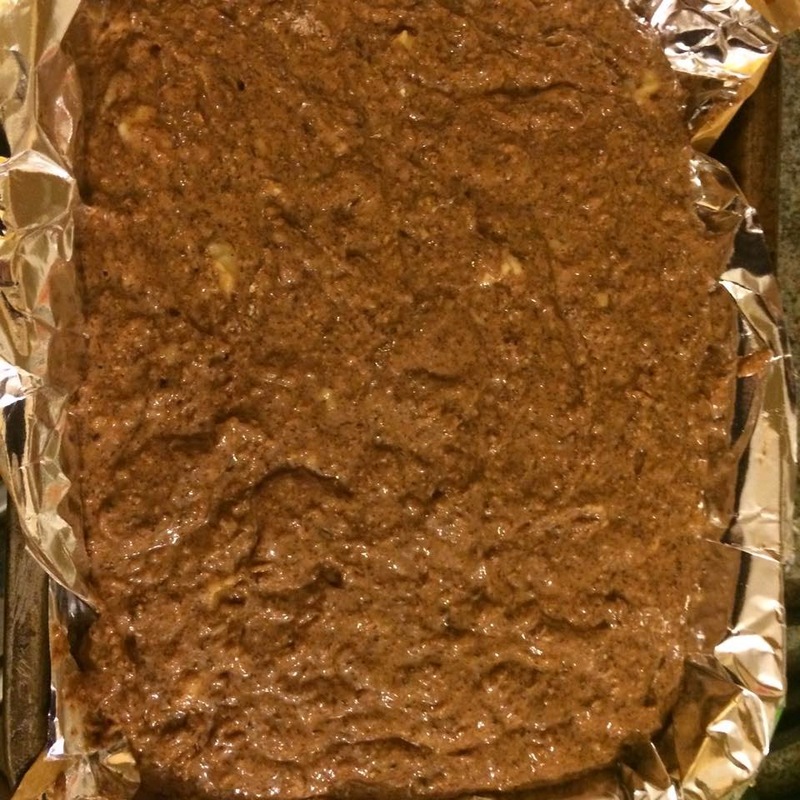 Place baking paper into a baking tray and pour the mixture in. 8.) Cook for 25 minutes. Enjoy whilst still warm - this is my favourite way! 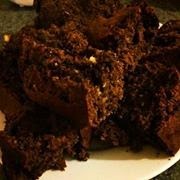 It's a really good way to make something taste delicious and have it be guilt-free!